Step 1: Open up your image in Photofiltre. Step 2: Once your image is open, click once on the black and white icon. 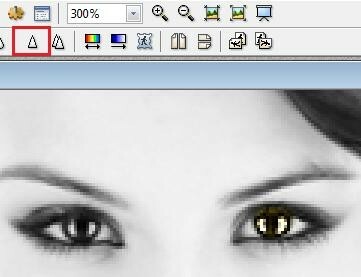 Step 3: Zoom in on the image to make it easier for you to change the color of your subject's eyes. Step 4: Make sure you have these settings before you do anything else. Have the black square around the arrow first, then click on the circle. Step 5: Outline the part of the eye you would like to change colors. 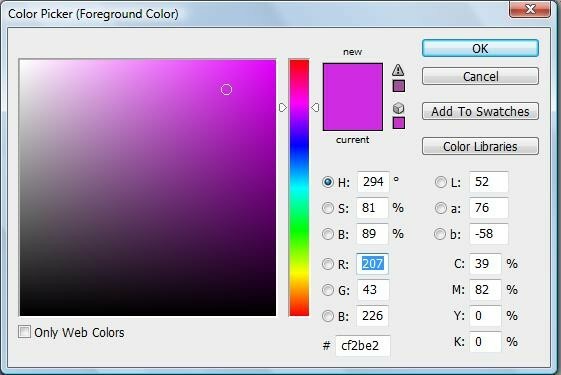 Step 6: Select the gradient tool. You can either use the same settings as I used or choose your own color. Step 7: Click the sharpen tool twice. Step 8: Repeat steps 5-7 on the other eye. Step 12: Open the image you made in Photofiltre. 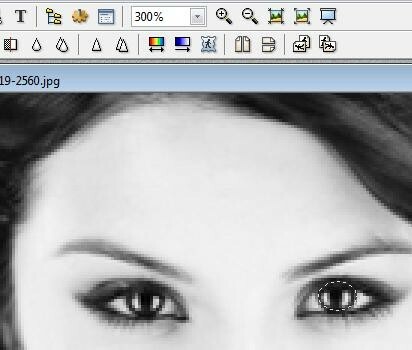 Step 13: Once open, duplicate the image by pressing CTRL+J on your keyboard. Step 14: Change the Foreground color. You can use my settings or choose your own. Step 15: Choose the Gradient tool then select Radial Gradient. I flipped the second bar so it would be easier for you. 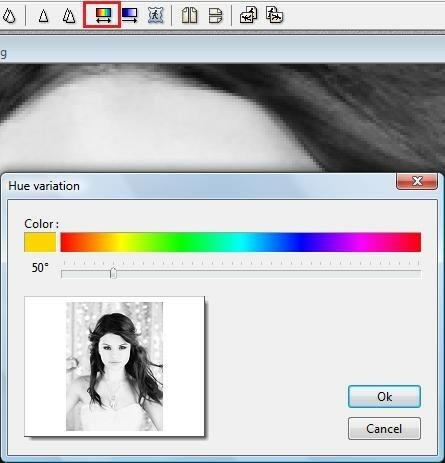 Step 17: Go to your picture and drag the gradient tool across your image. Step 19: You're done! 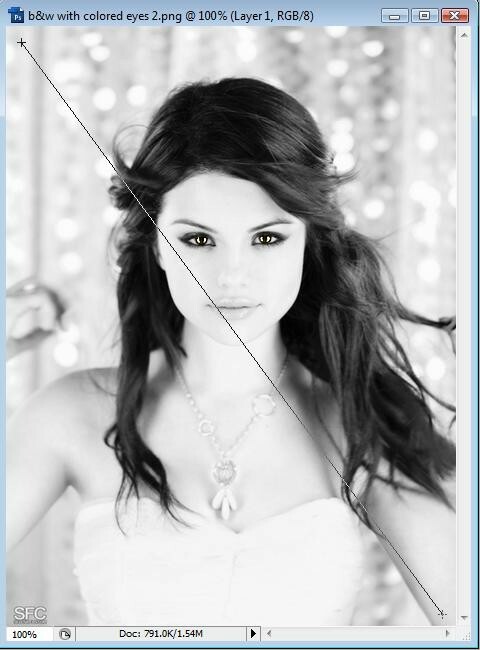 This is what both of my images came out as (: Hope you enjoyed!